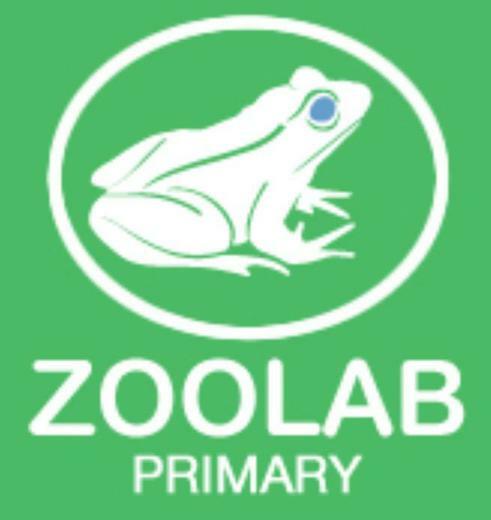 This week in Nursery we will be introducing the children to a variety of reptiles through a hands on learning experience with Zoolab. Our week in Nursery will start with a visit from Zoolab on Monday where the children will be able to observe, touch and hold a variety of reptiles and other animals including a Giant African snail, a cockroach, a tortoise and a snake. The children will learn lots of new facts about the different creatures and will be able to ask any questions they may have. Back in the classroom the children will make their own fact books in our mark making area and will be encouraged to do some observational drawings of different reptiles. In our Maths sessions we will continue with our measuring activities from last week and in our phonics sessions the children will be playing a variety of rhyming games along with segmenting words. We will of course continue with our library sessions on Monday and PE sessions on Wednesday along with circle time and a music sessions at the end of the week. It was a pleasure to meet all of our new Nursery children last week and it was great to see how quickly they have settled. The Nursery cloakroom is now very busy in the morning and at the end of each session. Please can we politely ask parents not to come in to the cloakroom area, as it can be overwhelming for the children. Also, if you need to speak to a member of staff at the end of a session, please could we politely ask that if you wait until all of the children have been collected to allow the Nursery staff's attention to be on the children until they have all been collected.